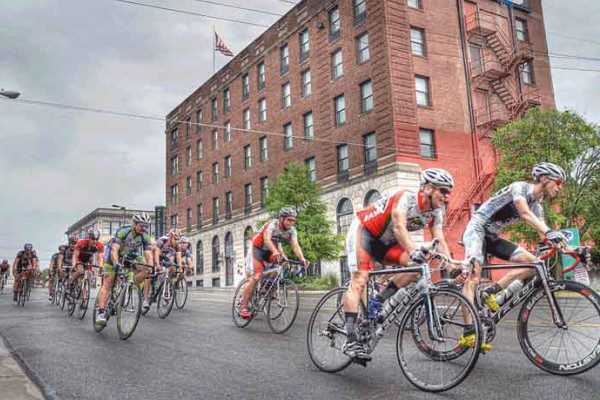 After a big race weekend in Kansas City at the Tour of Kansas City, racing action moves a little further west to Lawrence. 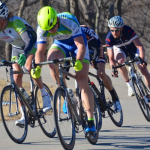 The Tour of Lawrence has grown into a great Midwestern race weekend in the region and attracts top riders from around the area. 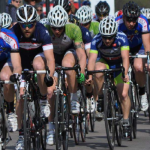 The event consists of street sprints, criterium, and a tough circuit race. Missouri doesn’t have much for racing this weekend but there is still plenty to do. Those looking for a truly bucolic ride can head to southeast Missouri for The Tour de Corn. This ride starts in East Prairie with ride lengths of 15 to 100 miles. Check out revitalizing communities. 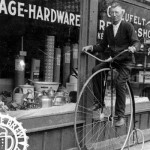 This ride journeys from Skinker DeBaliviere to the West End to Pagedale and beyond. Learn about the great work happening to build strong communities along the Greenway. Following the ride, join InveSTL for lunch, fun, and games. Proceeds from lunch raise funds to invest in St. Louis communities. Come learn about and invest in community development. Trailnet is also putting on the Bridge Birthday Bash and Bike Ride with route options of 23-69 miles. 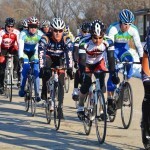 Morton Community Bank Cycling Classic, held in Morton, is a 4 turn criterium held in Downtown Morton. McK Bearcat TT will be held in Lebanon for those wishing to test their legs against the clock in this 21 mile time trial.